It is with great delight that we announce today that FLESH, the France based electronics duo and practitioners of tech-noir have joined the ranks of Dead Seed Productions. 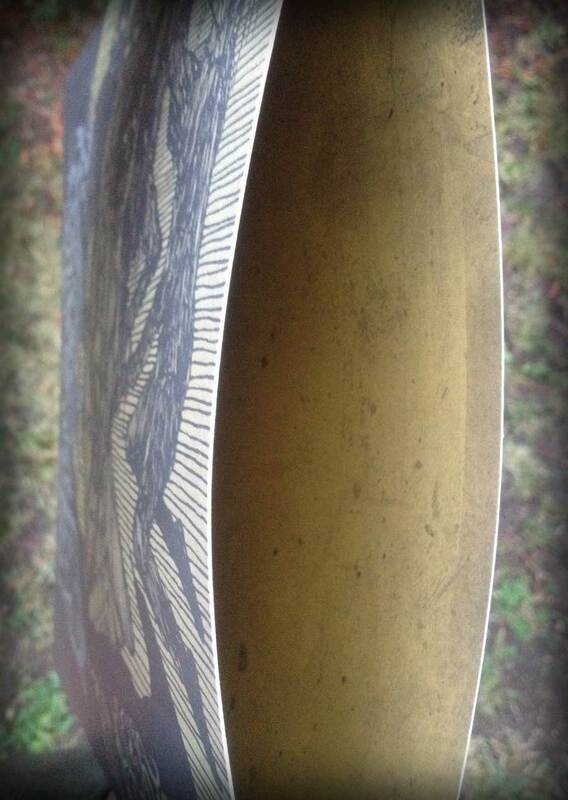 A very special release is currently in works and scheduled to be put out late 2016. All details concerning this work will be unveiled shortly. 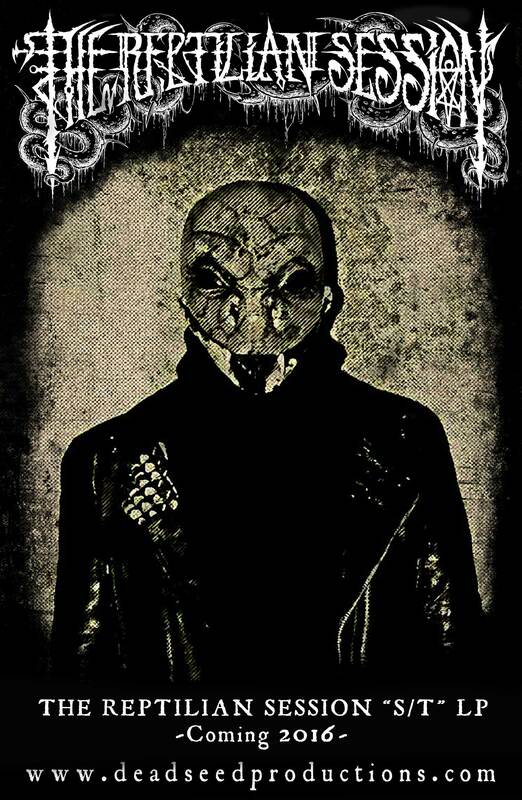 THE REPTILIAN SESSION join ranks with Dead Seed Productions. 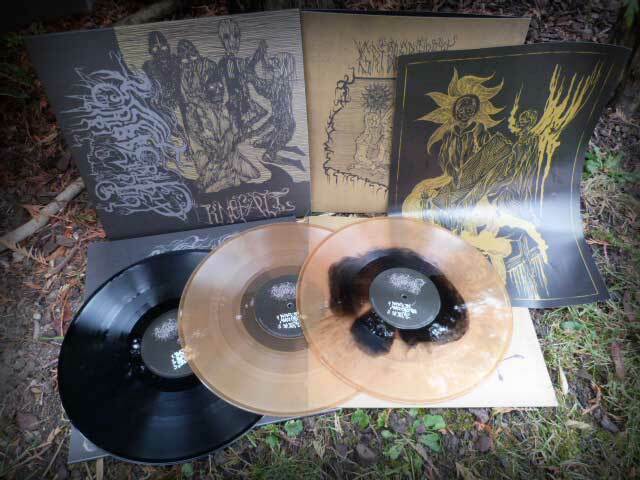 We’re pleased to announce that Italian Black Metallers THE REPTILIAN SESSION have joined ranks with Dead Seed Productions for the release of their first and self titled LP later on this year. You can already feast your ears on "The Feast Of The Reptiles", a track from the forthcoming LP which is listenable HERE. More details of this release to be revealed in time, stay tuned ! 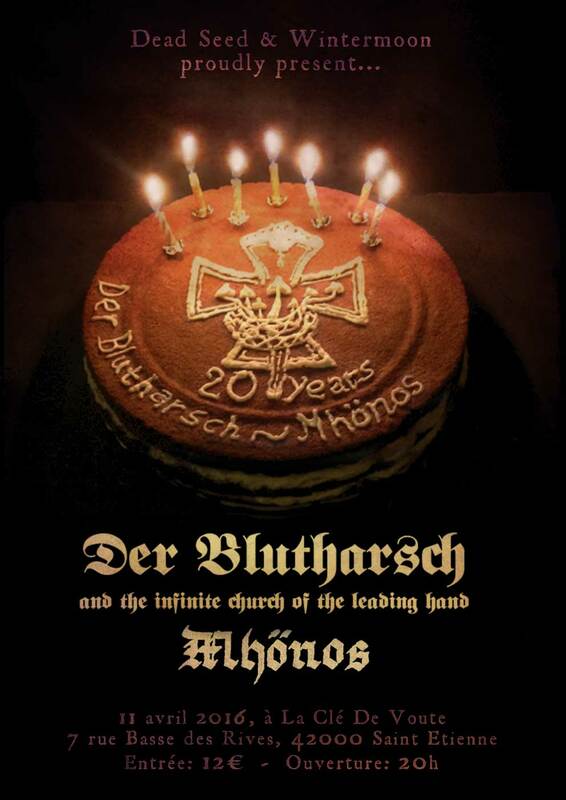 Der Blutharsch & The Infinite Church Of The Leading Hand + Mhönos, live on the 11th of April 2016. Lundi 11 avril 2016, @ La Clé De Voute, Saint-Etienne, Fr. GRIBBERIKET Patches - Out now! 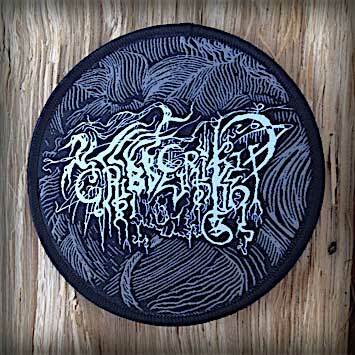 GRIBBERIKET "logo" patches are now available from our store. These quality woven patches measure 10cm in diameter and can be ordered HERE.